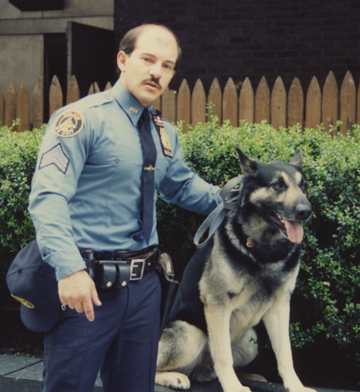 Barry Galfano, who retired at the rank of captain from the NYPD, was considered one of the nation’s leading experts in the care and training of police dogs. Once Barry learned he would be the commanding officer in charge of the care, health and job performance of fifty dogs working in the NYPD’s Canine Unit, it was the fulfillment of his life long love affair with police dogs. When Barry was just ten, he began training his first German Shepherd. “I wanted him to be just like Rin Tin Tin,” he said. The basic course for police dogs and their handlers is sixteen weeks. Training the dogs to find dead bodies, narcotics, and other search and rescue tasks takes another twelve weeks – that’s a total of twenty-eight weeks, almost a half year. Barry supervised all the dogs who responded to the attacks in NYC on 9/11. There was one spot on West Street where the Atrium used to stand with a massive mound of debris. It took Barry and a team of one hundred officers, working twelve-hour shifts, two months to dig their way to the bottom of the forty-foot pile. 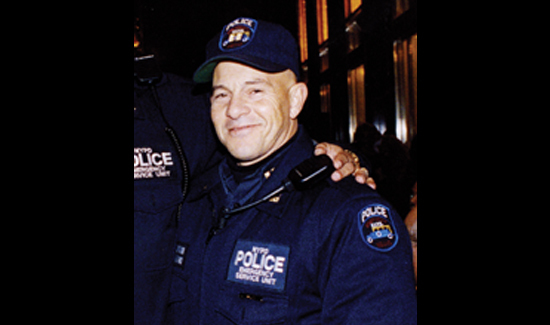 In 2006 Barry retired from the NYPD. It was not long after that before the emotions he thought were buried came flooding back.” I was exercising a lot, and my new job as security director for the United Nations Plaza complex was demanding. I was busy. But every time I heard or saw anything about 9/11, I would completely break down. That’s when I decided to seek professional help. 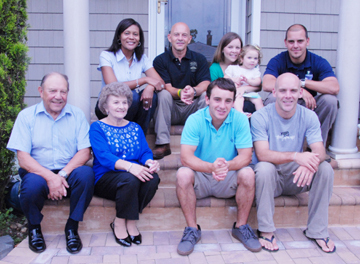 In December 2006 Barry made the difficult decision to retire from the NYPD. 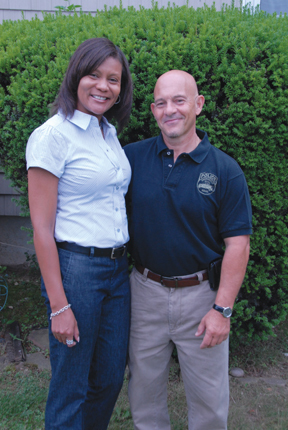 He’d received a call from the Chief of Patrol that he was being transferred out of ESU. The Chief told him his experience was needed elsewhere. Barry panicked. Everything he had experienced since being assigned to Emergency Service came rushing back to him: the perp searches, the barricaded EDPs, the bridge rescues, the gang takedowns, the counterterrorism assignments, the President’s motorcade details, the New Year’s Eve details, the FEMA Urban Search and Rescue Team, the K-9 training, and the nightmares and memories of 9/11. It all came back in waves of emotion.